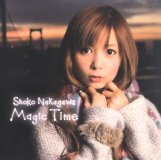 This CD+DVD package contains the second solo album by Nakagawa Shouko. The DVD contains around 15 minutes of video. 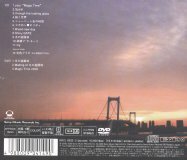 There is a promo video of "Fuyu no Yuuenchi", a making of video, and a video called "Magic Time 2008". 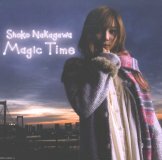 "Magic Time 2008" is a 4 minute documentary video showing various video clips of Shouko during her concerts and events from April to October. There are even clips of Shouko at Anime Expo 2008 in Los Angeles.